I love, and I mean LOVE, ice cream. Seriously. I'd rather have ice cream than any other dessert-type food. 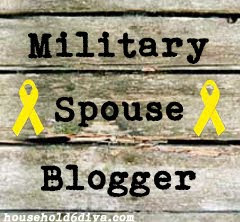 One of these days I will learn to make my own, from scratch. But until then, I'm satisfied with the stuff in the freezer section... especially if I dress it up with my homemade raspberry sauce! Well, I'll tell ya a little secret: It's not! This is one of the easiest things you can make in your kitchen. I serve it at dinner parties all the time. If you've ever eaten at my house, then you know. I don't generally do the whole baking thing (unless it's cake from a box and frosting from a can. That I can do). Usually, I set up a make-your-own sundae bar, with my special raspberry sauce included. OR, if we're extra fancy, then I decorate the ice cream like you see above. These ingredients are enough for one batch of raspberry sauce (about 1 1/2 pint-sized mason jars). 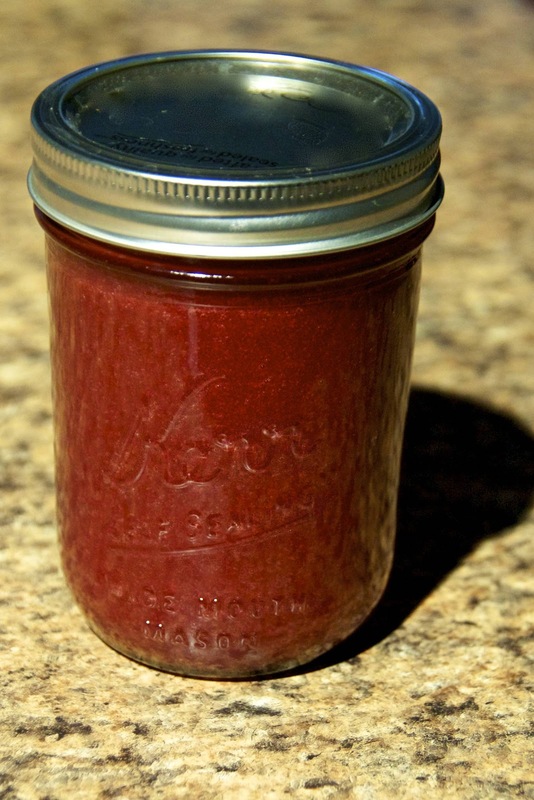 The final sauce will keep in your fridge for two weeks or so, if it lasts that long without being eaten. These also make fab gifts for your friends.... amaze them with your crazy kitchen skills. And never, ever tell how simple it really is to make yourself. 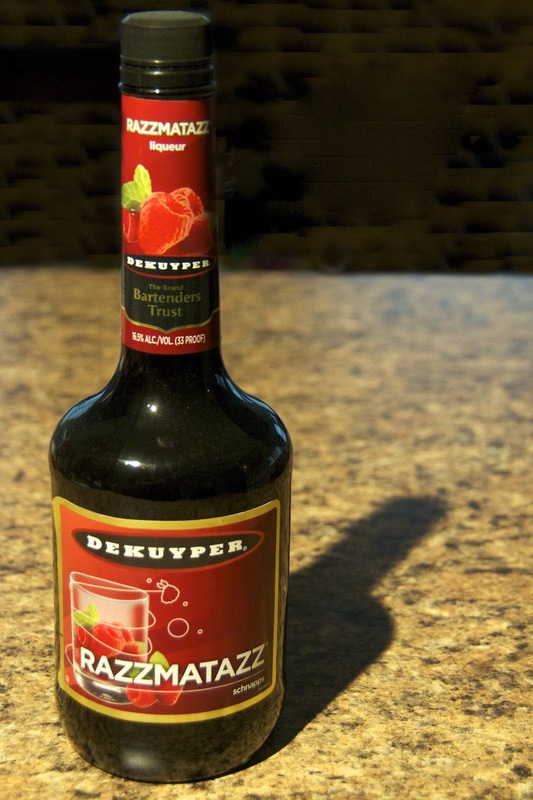 1 tablespoon of raspberry liqueur. Of course, that last ingredient is entirely optional, but I highly recommend it. It's only a little bit, after all, and it's so so so delicious. Live a little! You can also use Framboise, Chambord, or any other berry liqueur you desire. It's all good. Now for the really hard part (Just kidding. Nothing about this is difficult). 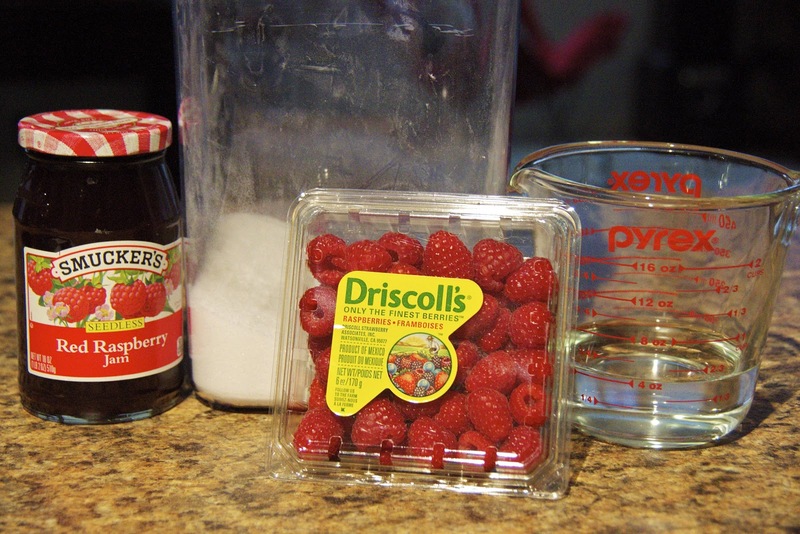 Then, you just dump this raspberry mixture into a blender, along with all the other ingredients, and whirl it up! You could also use a food processor for this step, if that's what you have. I don't currently own one (insert sad face here). If anyone would like to tell the Hubs what an excellent birthday present this would make, please do so with all possible haste. I strain my sauce twice. Some of those tricky buggers always manage to get through on the first pass. Because the sauce is a little thick, you can press down on it with a spatula to help the straining process along. I do it all the time. If I'm making this for a party, I always make the sauce a day or two in advance. No point in scrambling the day of the party, right? 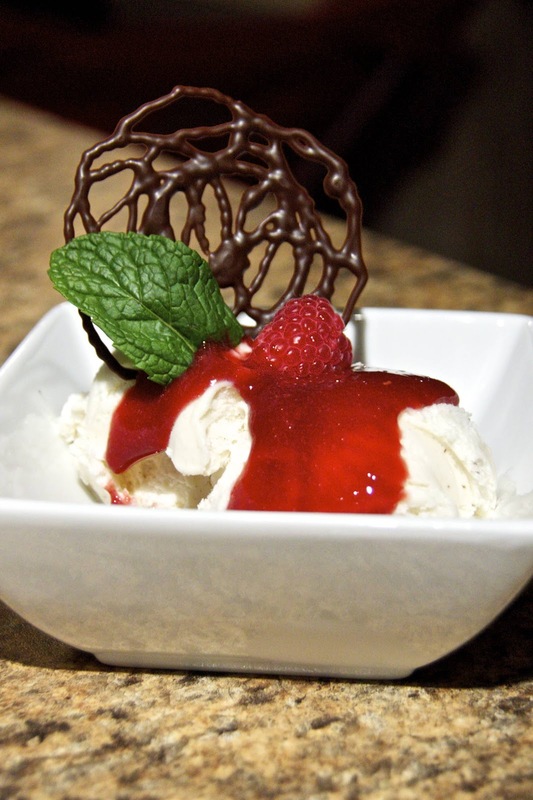 Then I dish out the ice cream, drizzle on a bit of sauce, and top it with a mint leaf and a fresh raspberry. If you want to be extra fancy, you can make a chocolate doodad to stick on top. Yes, I just said doodad. If anyone knows their proper name, please feel free to comment. But to me, they will always be chocolate thingys/ doodads/ whichajiggiys. What? That's totally a real word. Chocolate whatchamacalits are simple... either buy a cool cookie at the grocery store (and claim you made it yourself), OR melt some chocolate and drizzle it on wax paper in nifty shapes. Stick it in the fridge until it hardens, and then slap it on top of your ice cream. Plus, people think you're fancy, even if you're not. I love it. And you will too. I hope. Happy cooking, my friends! As always, the recipe is below. 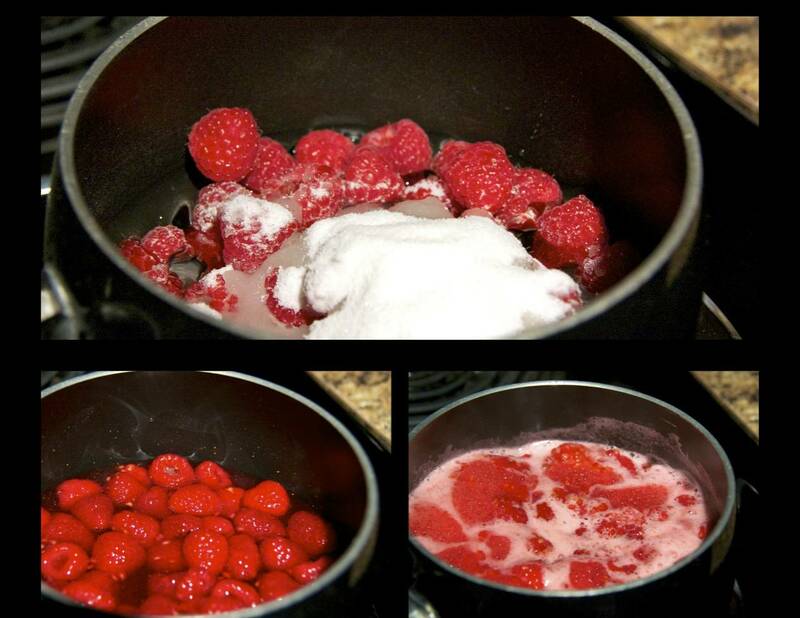 Place the raspberries, granulated sugar, and water into asmall saucepan. Bring to a boil, then lower the heat and simmer for 4 minutes. 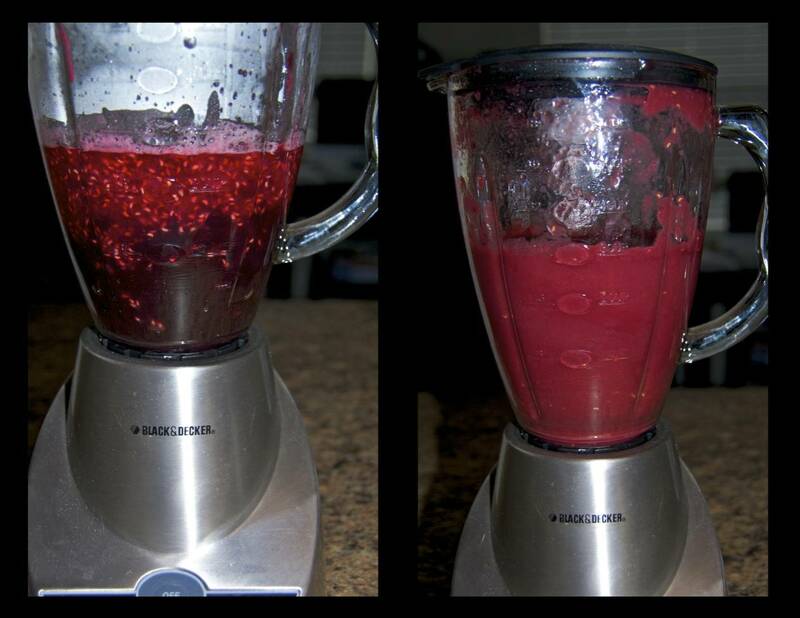 Pour the cooked raspberry, the jam, and the Framboise into ablender or food processor. Blend until smooth. 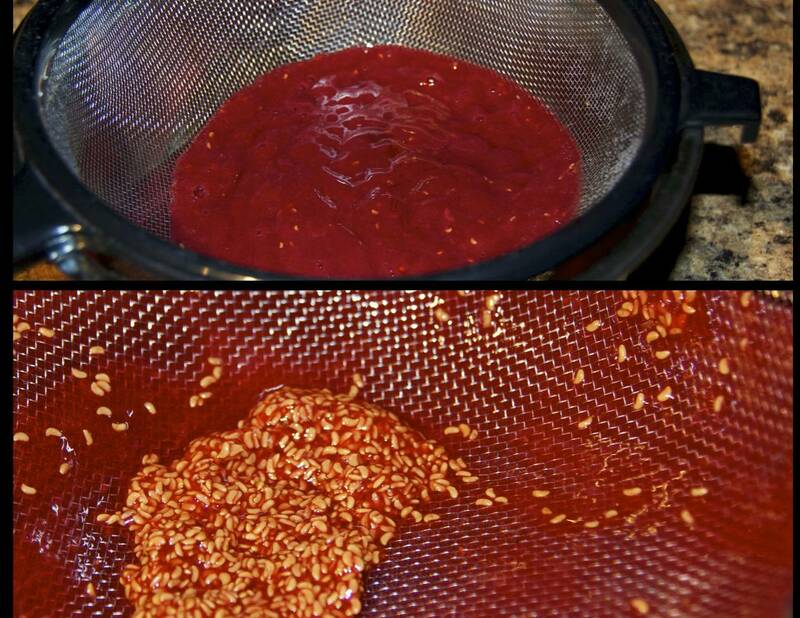 Pour this mixture through a finemesh strainer to remove any seeds. Chill well before serving. Use as a topping for ice cream,cakes, etc.